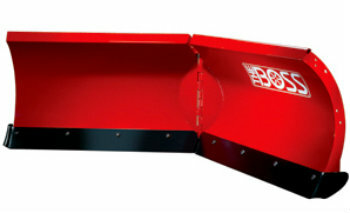 These plows are available in straight and V blade. 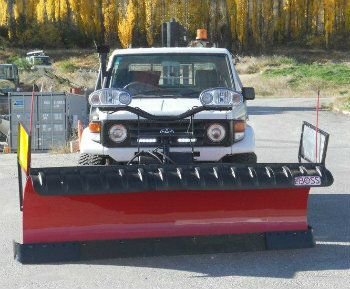 They have a quick hitch system which makes it very quick to put the plow on and to take it off. 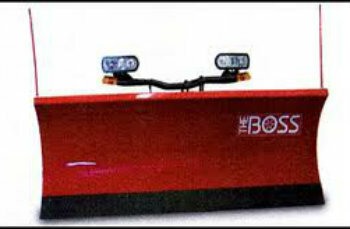 This is a hydraulic system which is controlled from inside the cab. We carry a range of spare parts should the need arise. 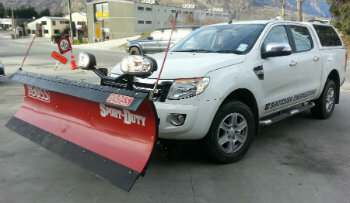 This Ford Ranger has a poly plow which is the most economical.